When people ask me where I am from the answer is easy, I am from Burnley of course in Lancashire. On today of all days it is a day to celebrate all of the good things that Lancashire has to offer. Starting in the east, we have the formidable sight of Pendle hill. Tall and proud it stands, casting a shadow on the villages that surround it. The likes of Barley, Blacko and Sabden too. Fence and Newchurch if I was to name another few. The mill town of Burnley on one side & the old market town of Clitheroe on the other side. Locals would argue that it should be mount Pendle but a mere 50 meters stand in the way of that being the case. 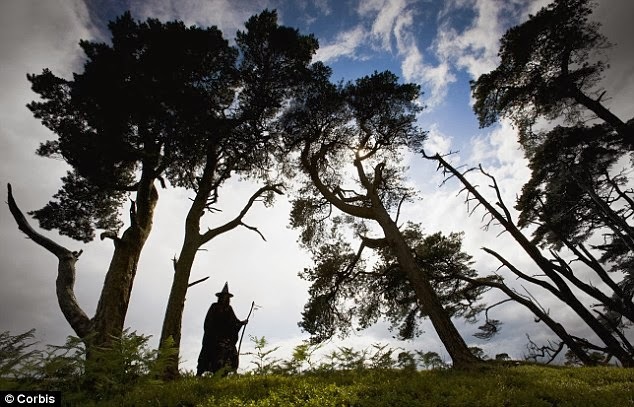 Pendle is best known for its Witches and the trail of 1612 where if you ask anyone in the surrounding towns they know of someone related to one of the 12 witches that went on trial that particular autumn. 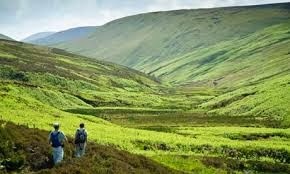 North of the hill is the Forest of Bowland which stretches all the way up to the North of the county and Lancaster, our original capital. Much of the land here is owned by the Queen and it is not hard to tell why. It is a designated area of outstanding natural beauty and its lush green trees and spectacular valleys speak for themselves. 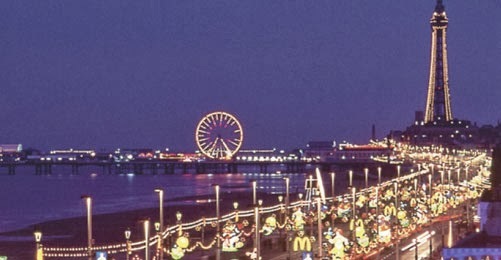 In the far West of the county, we have Blackpool. Or the Las Vegas of the North. A great family fun town with lots of seaside entertainment and most famous for its illuminations of course. The place of choice for many of the county's hen parties and stag do's. A mini Eiffel tower and an historic ballroom along with one of the countries best theme parks, the little town of Blackpool really has everything. The rest of the county, has plenty to keep anyone busy with ancient castles to explore and shopping trips to be had. Lancashire really is the place to be!